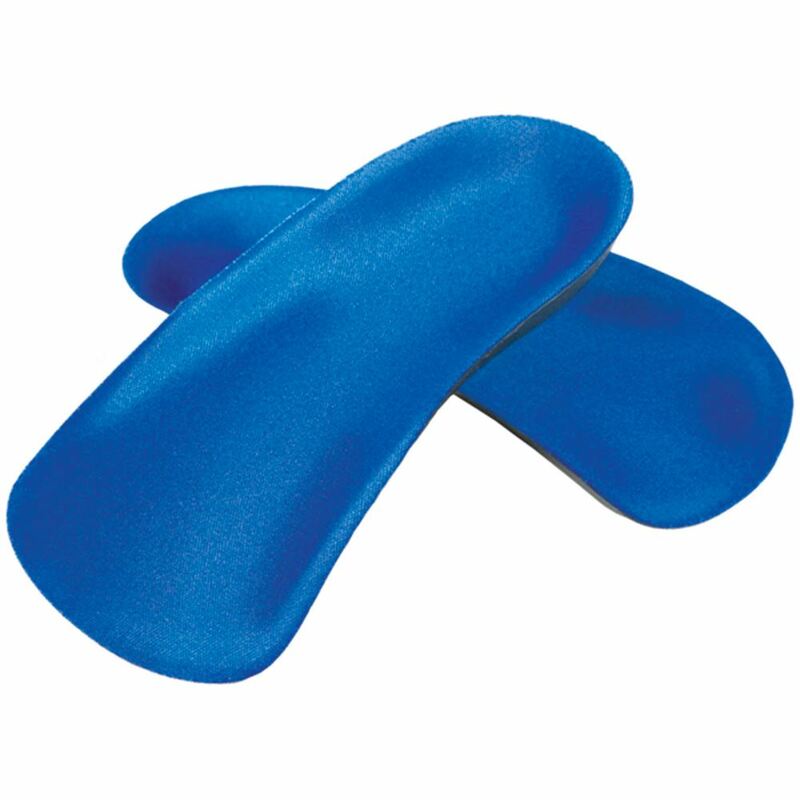 FREEDOM® Accommodator™ 3/4 Length Accommodative Insoles are “ready-to-wear” insoles which feature a nylon top cover for added durability and require no modification. The dual-layer construction offers a soft top insole surface which molds to any high-pressure points, enhancing total contact and supporting the arch to the area just before the ball of the foot, while the firm insole base offers support that lasts. This Basic Accommodator Accommodative Insole is the softest insole in the FREEDOM line – and is clinically proven to be an effective tool in the treatment of plantar fascititis. Our accommodative insoles offer significant amounts of relief from the symptoms of plantar fasciitis by providing gentle support to the arch and plantar fascia while absorbing shock from heel strike helping to manage daytime plantar fasciitis pain. Insoles are sized according to shoe size, can be used by men and women., and fit a wide range of sizes from pediatric to adult. Weight capacity for these accommodative orthotics is approximately 175 lbs. 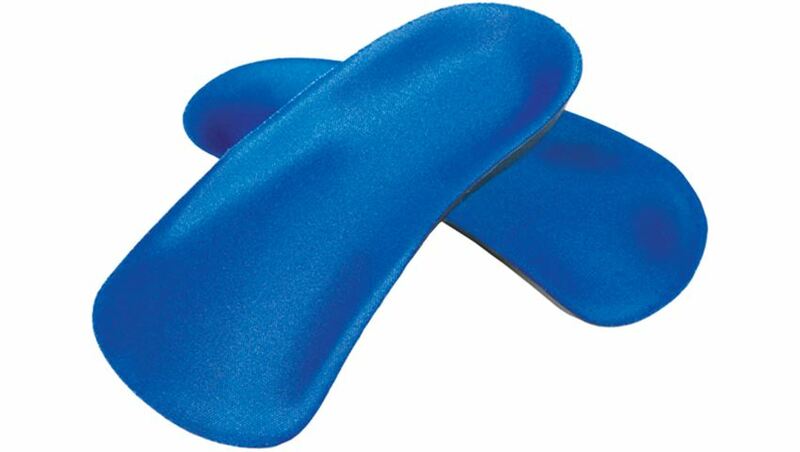 For more information on FREEDOM® Accommodator™ Insoles, click here.